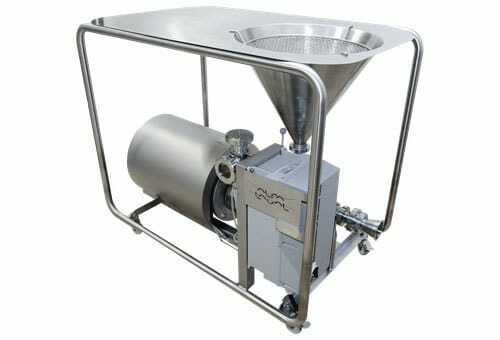 CSI's line of powder mixer equipment can aid in your most critical applications. We understand you have specific criteria for ingredient mixing. 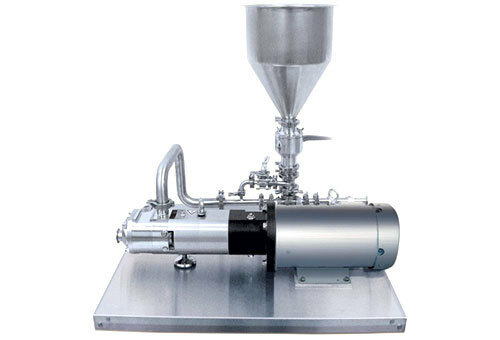 Our dry ingredient addition equipment allows you to introduce the right amount of ingredient in the right amount of time, ensuring end products are consistent from batch to batch. 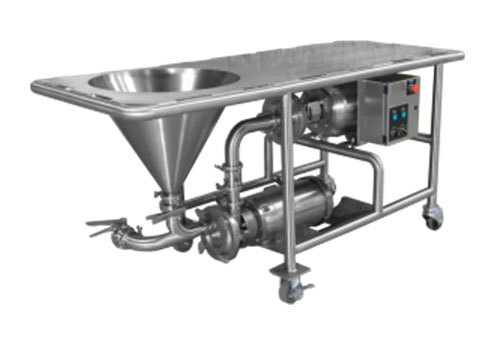 Our stock of mixers are designed for potential uses in food, dairy, beverage, brewery, home & personal care, biotech, and chemical industries.